The vast majority of personal injury cases, such as car accidents, slip and falls, and medical malpractice, settle before trial. Evaluating what damages the injured person may be able to recover in a trial is crucial in reaching the best settlement. 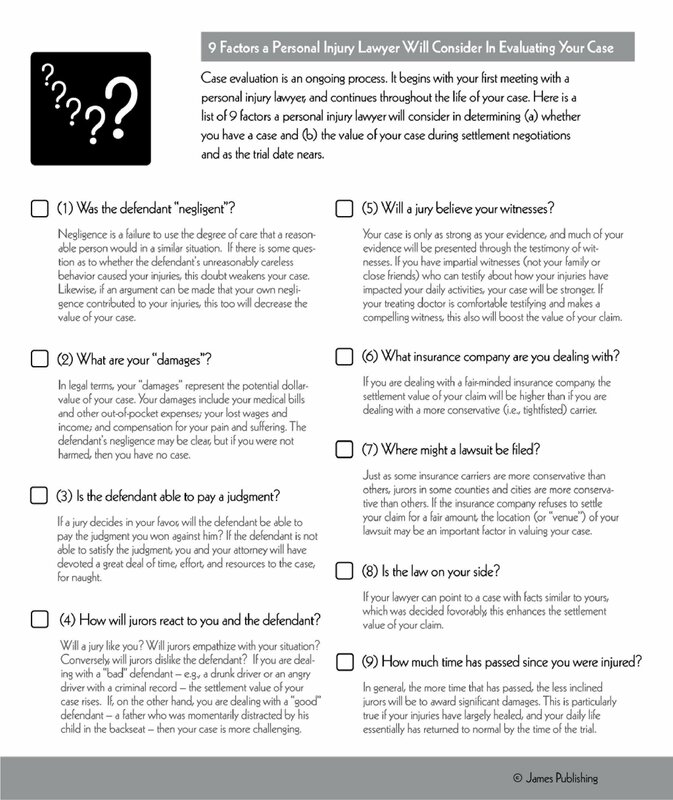 Various factors should be considered when evaluating a personal injury case for settlement. 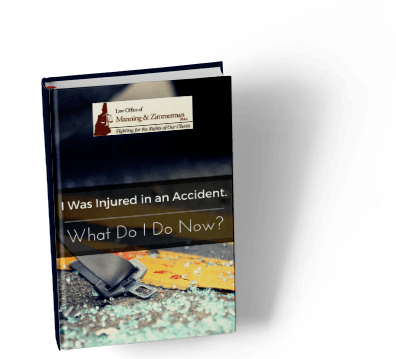 Below, the NH personal injury lawyers at the Law Office of Manning & Zimmerman, PLLC explain the 9 factors considered in evaluating a personal injury case. If you’re thinking about hiring a personal injury lawyer after an accident in NH; contact Law Office of Manning & Zimmerman, PLLC. The skills of an experienced personal injury lawyer would always prove beneficial for your case. An knowledgeable Social Security Disability lawyer at the Law Office of Manning & Zimmerman, PLLC, will assist you to understand about your rights and would also represent you in the appeals process. Before you file an accident claim with the at-fault person’s insurance company, you should consult with an experienced personal injury attorney. Contact our nh personal injury lawyers and learn more about our aggressive approach to personal injury litigation. We always come highly recommended and we stand by you at every step of the legal process. We are your advocate in a court of law, and our team of lawyers is standing by to take your case.